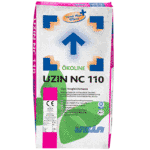 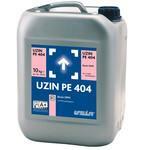 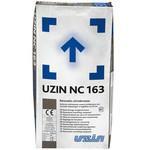 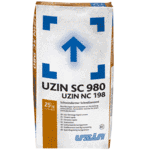 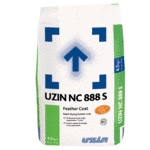 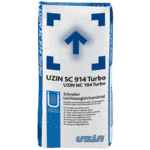 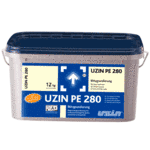 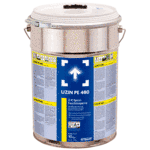 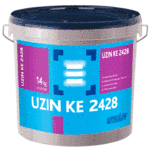 UZIN provides the UK’s flooring professionals with innovative and high quality adhesives, smoothing compounds, screeds, underlays and damp proof membranes. 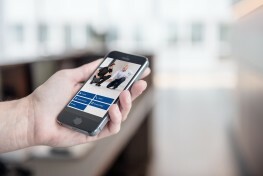 •	Expediting projects with short time frames. 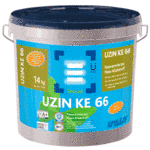 •	Ensuring the flooring is compatible with environmental building certification such as BREEAM. 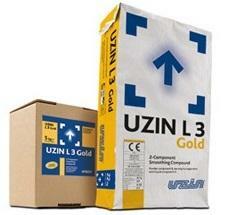 •	Refurbishing floors without closing down a business. 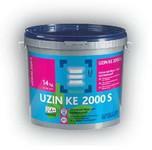 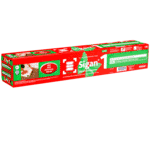 •	Creating lightweight screeds and floors. 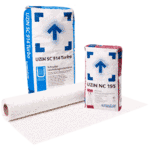 •	Flooring advice and support.